The hamstring muscles, commonly referred to as the "bicep" of the leg, are probably one of the most under valued, overlooked, forgotten and undertrained muscles of the entire body. More than likely it's because when you look at yourself in the mirror, they are hidden behind you and are rarely seen without the use of a big mirror and some really creative twisting. It's kind of like a 40 year old man that's hair is beginning to thin from the back, you don't really notice it because you normally look at yourself from the head on position. Your quads are the muscles you see when you put your pants on in the morning and probably what you work out the most on your leg day. 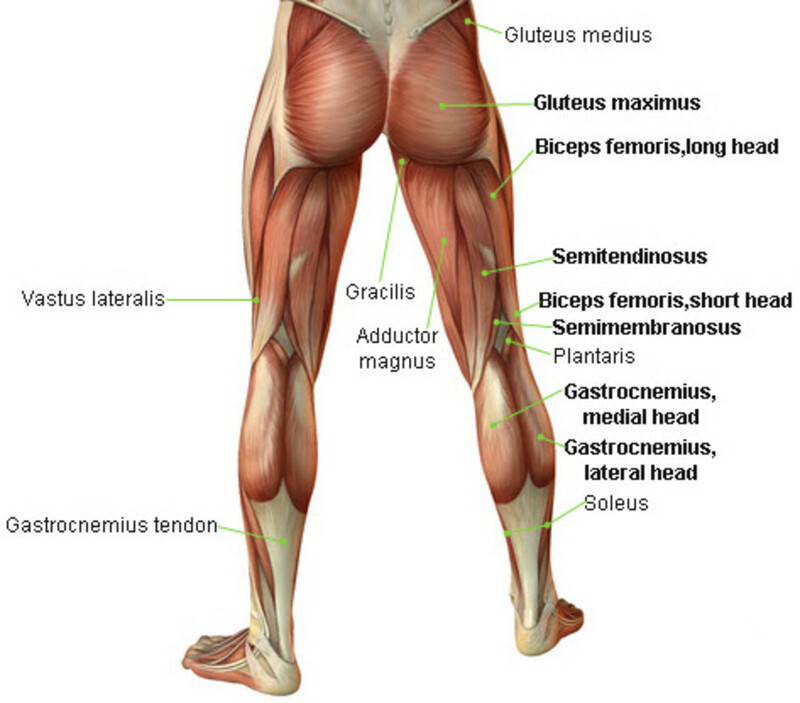 Unless your some kind of gym fanatic or fitness competitor, the hamstring muscle will basically fall in line with your traps and calves and will never really be the focus on any of your regular training days and will more than likely not see the same type of intensity as some of your other muscle groups. 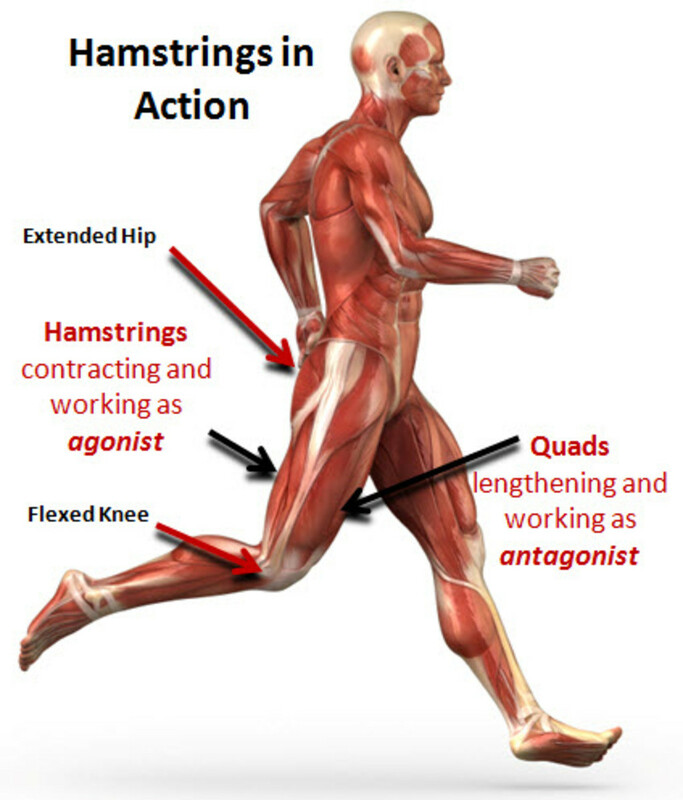 The way you train your hamstrings will also be dependent upon your lifestyle, current activity level and the gym/fitness center that you currently attend. Unless there is a body building/fitness environment in that particular gym, many of the gyms will not have sufficient hamstring training stations. For those of you that randomly go to the gym just try to stay fit/for health concerns, you're likely not going to pay close attention them. However, whether your a beginner or a gym rat, these simple tips and exercises will assist you in obtaining the 3 dimensional legs you have always wanted. This is one of the monsters of all exercises/lifts and also one on a short list of exercise movements that actually work muscles in both the upper half and the lower half of your body. I personally perform dead lifts twice a week, once when I work out my legs and again when I train my back. 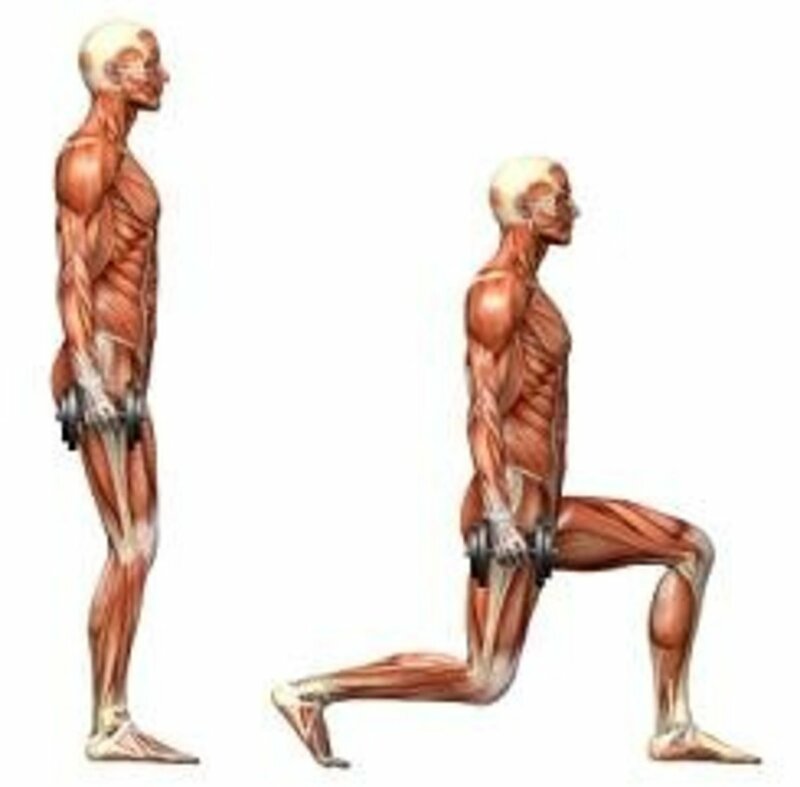 Being very similar to the squat in the muscles that are involved when doing this compound movement, which happens to be my favorite exercise hands down, the stiff legged dead lifts purpose is not only directed at hitting just the hamstrings. Different variations of the exercise can be used, again dependent upon your fitness level, it can also be performed with both a barbell or dumb bells. Executing the lift with proper form is mandatory in order to lessen the risk of injury. This is a power movement that will assist in developing increased leg, back, and overall strength. Standing in the erect position, hold the barbell or dumb bells with a weight suited to your needs at shoulder width. Keeping your core tight, chest high and knees slightly bent/unlocked, bend forward at the hips allowing the weight to naturally flow away from you and rounding your lower back as the weight is lowered. After pausing at the bottom of the movement when you feel the stretch, reverse the movement by contracting your hamstrings and glutes back to the erect, upright position. The sets and number of repetitions performed should be based upon your body and fitness goals. Four sets of 8 to 12 repetitions, with moderate weight would be a good place to start for beginning your hamstring development. 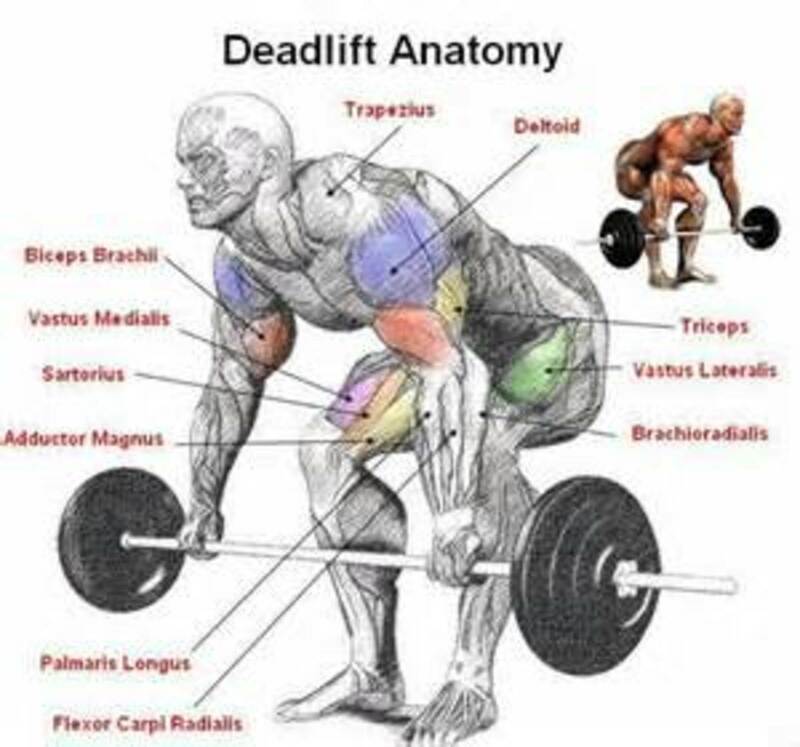 When you are attempting to reach your goal to develop some muscularity and definition, you will not only have to do the heavier, power movements such as the dead lift, but you will also need to add some isolation movements into your fitness repertoire. While the seated/laying and standing leg curl can both be extremely effective in helping define the hamstrings, the standing leg curl allows you to work each hamstring individually and has the ability to target different angles. Even if you're ambidextrous and try to use each leg equally, just like with your arms, one leg will naturally be stronger than the other. The standing leg curl Isolation movement will permit you to train each leg to it's own failure point and not just to when the stronger leg gives out when working both legs simultaneously with the seated/laying leg curl. Isolation movements are not designed to build big muscle, but rather to mold and define them. So more sets and repetitions are in order, as your focus should be form and volume. Four sets of 12 to 15 reps would be a good starting point for this movement. This exercise is kind of similar to the standing leg curl, however it's a little more difficult or uncomfortable for the average gym goer, as it forces you to provide yourself with balance, stabilization and dexterity while performing the movement. It requires an ankle attachment to connect to the cable crossover/station, as most gyms do not provide this for you. Once you get acclimated to the movement with a moderate weight, it will become second nature and you will definitely start feeling a burn with the high rep sets. 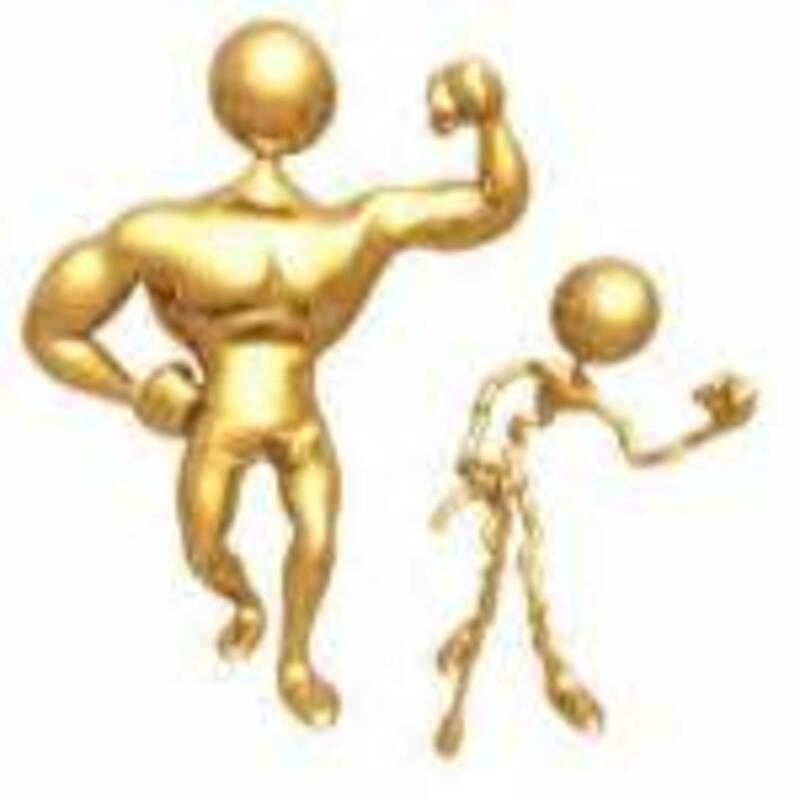 Again, if your fitness goal is losing unwanted weight, just getting in shape or trying to get muscularity and definition, using super heavy weight and swinging it uncontrolled, allowing the momentum of the weight to do the work instead of yourself, is not a good idea and will only impede your muscular development. Your focus should be on form, control and volume with isolation movements. Feeling each set in your hamstring muscles is more important than stroking your ego with the heavier amounts of weight being used. As I stated earlier, if your not in some type of fitness competition, your more than likely not going to set aside a workout specifically directed at your hamstrings and will work them out of convenience. When you squat, lunge and do other leg movements, your hamstrings are also used, although it's only in a secondary capacity. Applying a good incline on the elliptical machine or a stair climber for cardio can also work the hams well and give them a nice little pump. Sprints are also another excellent way to condition and work those leg biceps. As with any kind of muscle development, not just your legs, genetics will always play a big part of how big and fast they will grow. Everyone's body is different so comparing your hamstring muscles to someone else is simply not smart. Some people are just genetically blessed and do not have to work as hard, even though it may appear as if they do. If you're one of those people that have pulled the genetic short straw and your body does not respond quickly to your training regiment, all this really means is you need to put in a lot more work. If building lean, muscular legs was easy, everyone would have them. They may be one of the harder muscle groups to develop. This article explores the steps in developing your quadriceps. 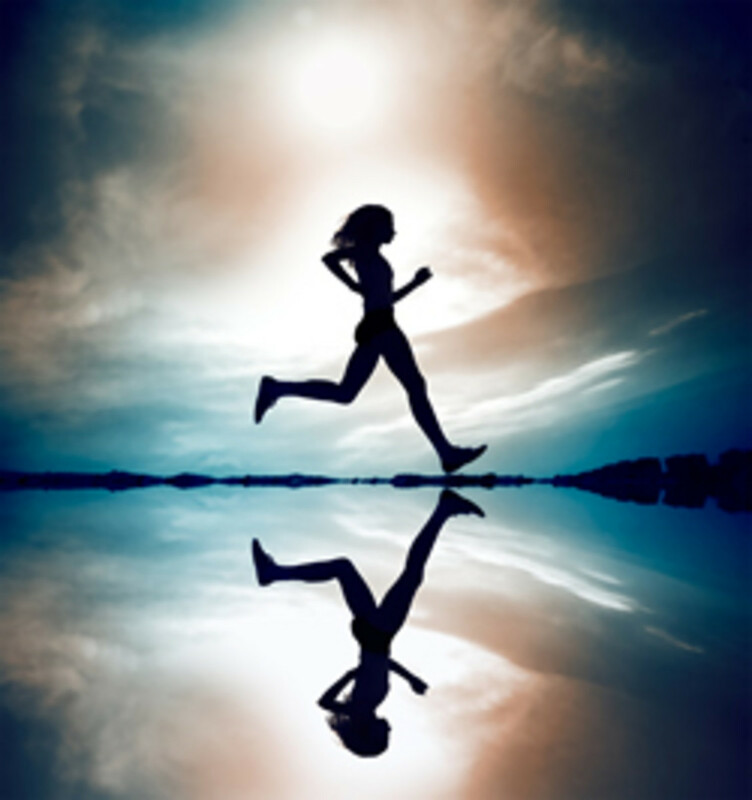 What Muscles Are Used While Running? I have never heard that term - bicep of the legs for the hamstrings - love it! Great hub always - you are always a delight with pertinent and reliable content. If I could get legs that looked half that good, I'd invest all the time I do writing to exercising. OMG. Great advice! Working on the hamstrings will help defeat that ucky ole cellulite! Ok...I want hamstrings like the woman in the first picture! I wrote an article yesterday about the importance of having strong legs in judo and your article completely supports its position. Thanks! Very interesting and enlightening. I will keep this in mind and hopefully it will help.